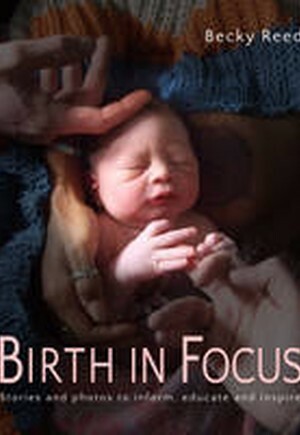 Birth In Focus offers the reader a chance to see birth made real. Water birth, breech birth, twin birth, Caesarean birth - all are shown in 'photo stories', with accompanying text written both by the woman and her midwife, and sometimes also the partner or a child who was present. Clear images of the birth process provide an excellent educational tool for students, as well as offering inspiration to those who may not have had the opportunity to see birth in this way. A chapter on reflection points for practitioners will help professionals and birth supporters explore further the issues highlighted in the individual stories. There is a foreword by Ina May Gaskin, iconic American midwife and author of Spiritual Midwifery, and an introductory chapter exploring some of the most important issues in birth today. Foreword by Ina May Gaskin.